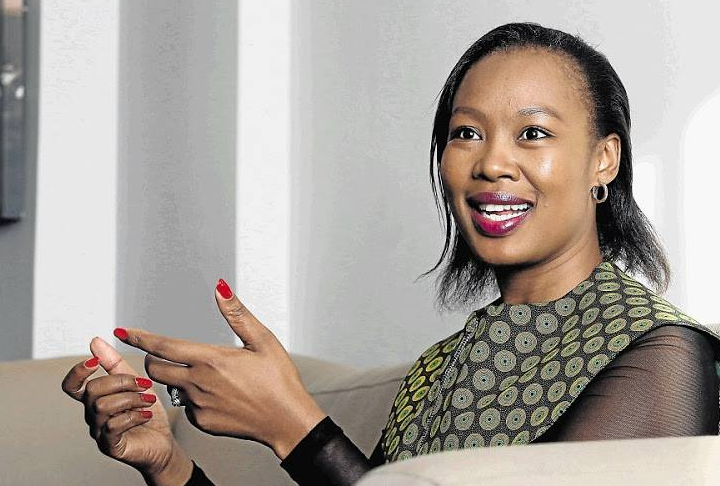 The South African National Editors Forum (Sanef) has called an urgent meeting with Communications Minister Stella Ndabeni-Abrahams after she blocked journalist from covering protests at the ANC’s manifesto launch in Mount Frere on Saturday. A video aired clearly shows a hand covering the lens of the camera as journalists tried to speak to the protesters. The hand in question belonged to Ndabeni-Abrahams, who later apologised for her actions. Sanef's Mary Papayya says despite the minister’s apology they would still like to discuss the incident. Pappaya says Sanef held a council meeting held on Saturday and called on political party leaders to allow the media to do its work and to ensure the safety of journalists at events ahead of the elections. "There is empirical evidence to show that when senior party leaders and politicians muzzle journalists, their supporters follow in their footsteps." Media Monitoring Africa’s William Bird, meanwhile, says the seriousness of the incident should not be downplayed.